Dedicated to Lord Hanuman, this holy shrine is a very famous Lord Hanuman pilgrimage. 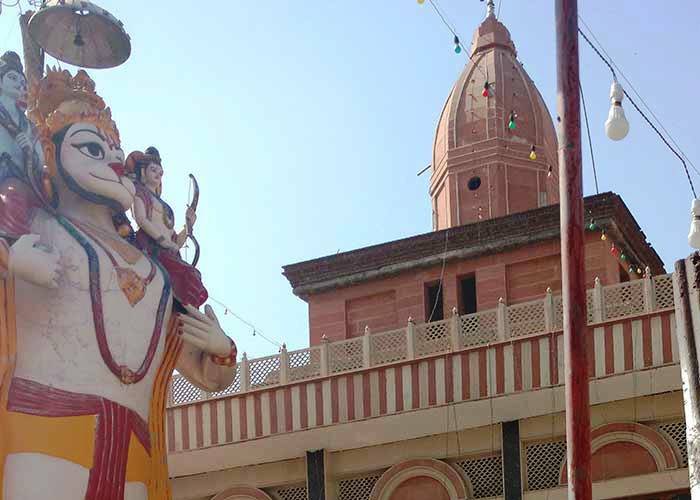 Hanuman Temple is one of the ancient temples not even in Delhi but also in India. 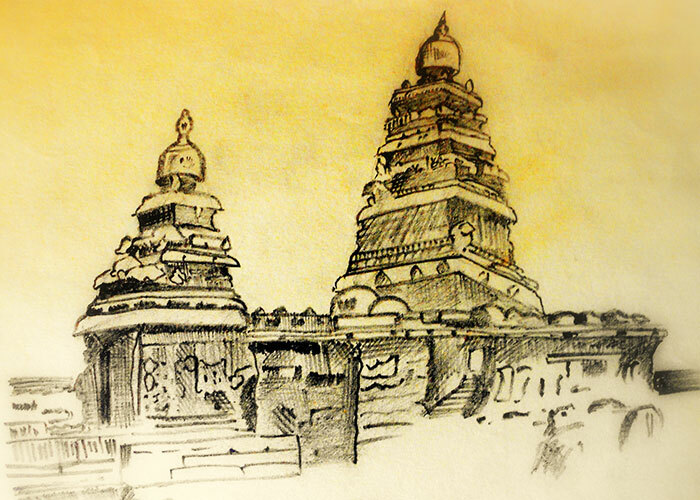 Legends say that this notable Hanuman temple was constructed during the time of Mahabharata and re-built in 1724. It is very near to Connaught Place. Hanuman Jayanti is celebrated with a great pomp and devotion every year in this temple. 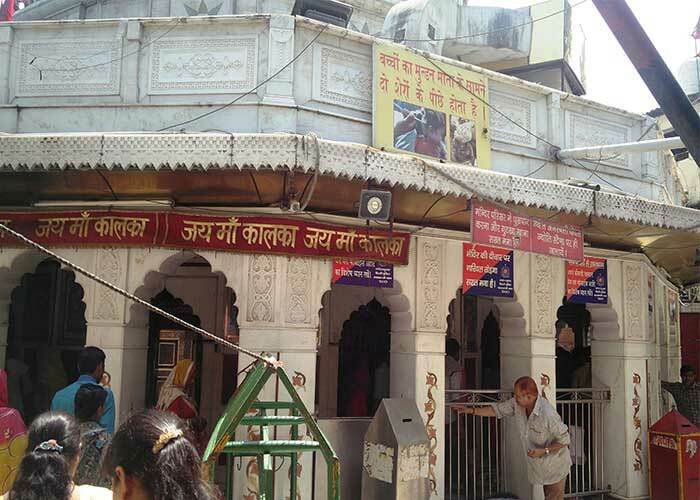 Devotees especially men and boys visit this popular Hanuman temple on every Tuesdays and Saturdays to get blessings. Chanting Hanuman Chalisa inside the main abode is meant very significant and effective. 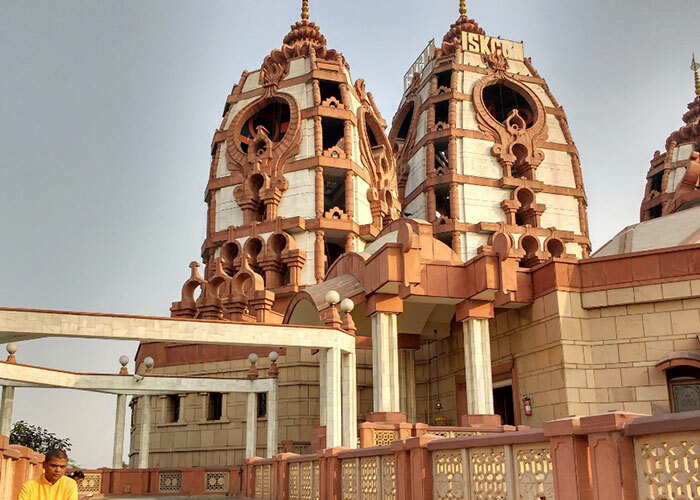 Architecture: This Hanuman Temple has a magnificent architecture and has attractive interior designs on the ceiling part. 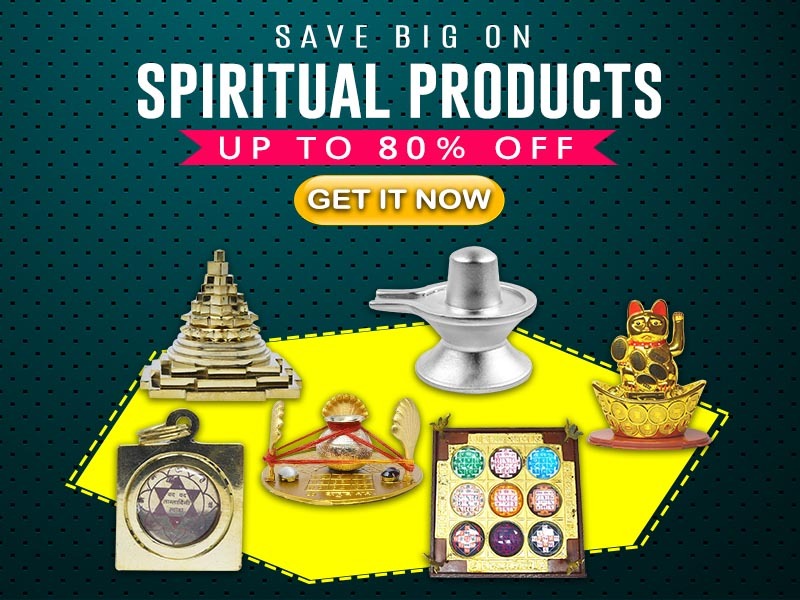 It also has various deities’ images including that of Lord Ram and Lord Shiva in the main abode. On the ceiling of the temple’s Mandap, Epic- Ramayana story is engraved with the stone work. 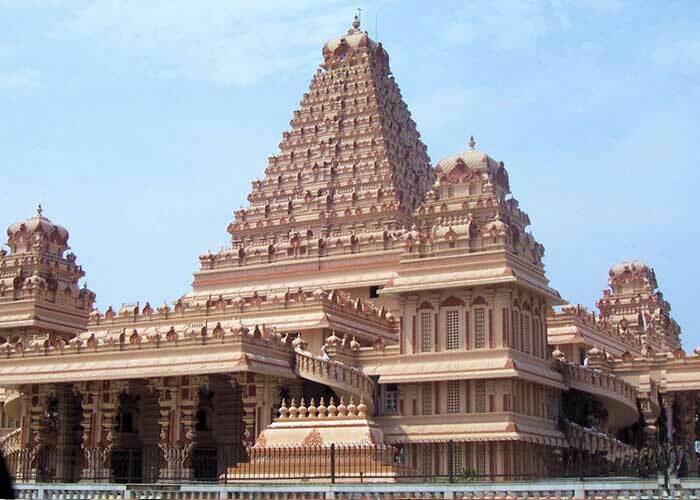 The temple has houses of Lord Rama, Laxmana and Goddess Sita shrines as well. 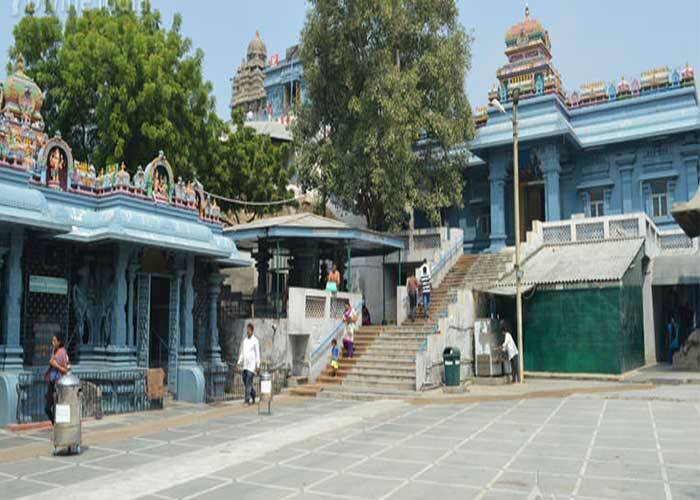 It also has vicinity for Lord Shiva and Goddess Parvati along with their children inside the main temple region. 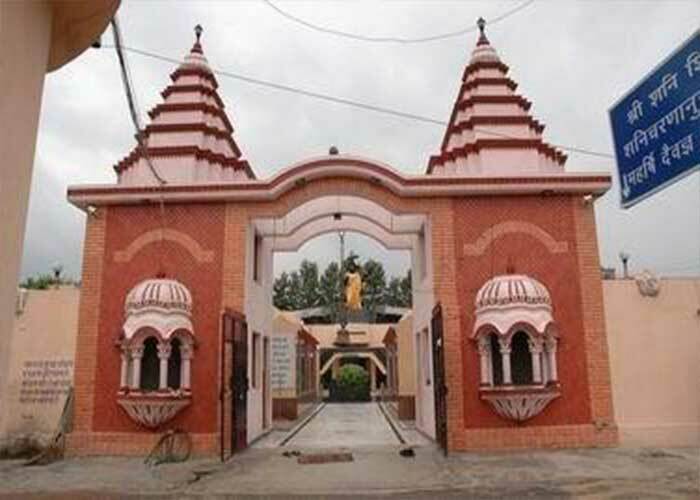 Specialty: People say that this Hanuman temple is marked in the Guinness book of world records for continuous chanting of ‘Sri Ram, Jai Ram’. 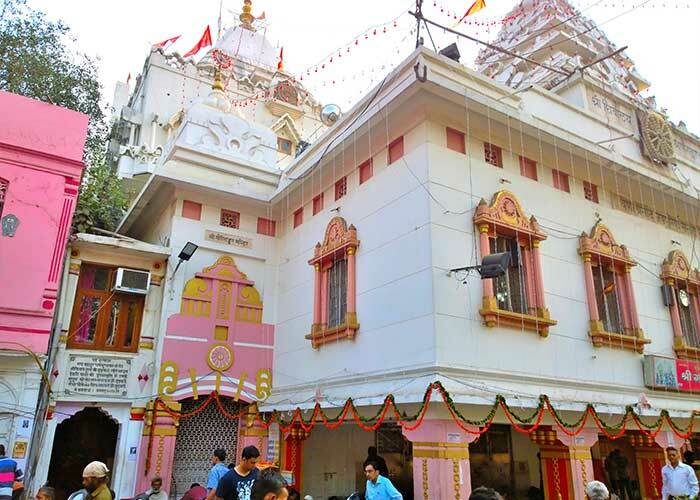 By Road: Basically, there are many public and private vehicles available to reach Hanuman Temple at Delhi as it is located very near to Connaught Place. By Rail: The Nearest Railway station is Delhi Railway station. By Air: The Nearest Airport is Indira Gandhi International Airport Delhi.